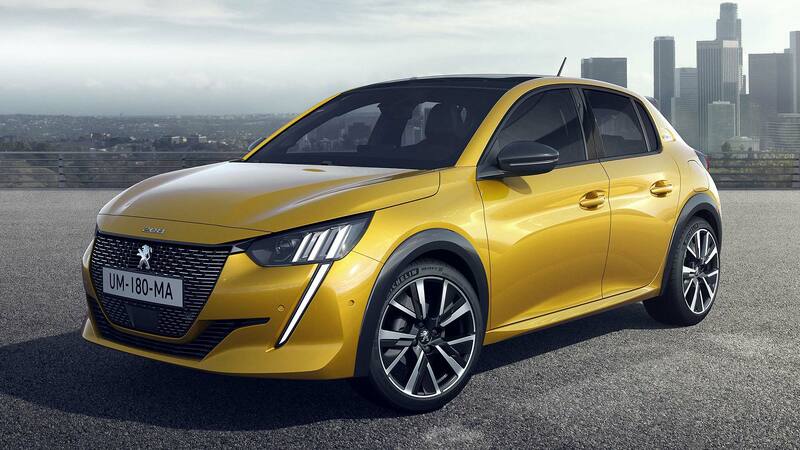 Peugeot will wow the 2019 Geneva Motor Show with the all-new 208 supermini range – which includes, from launch, an all-electric e-208 model boasting a range of more than 200 miles. 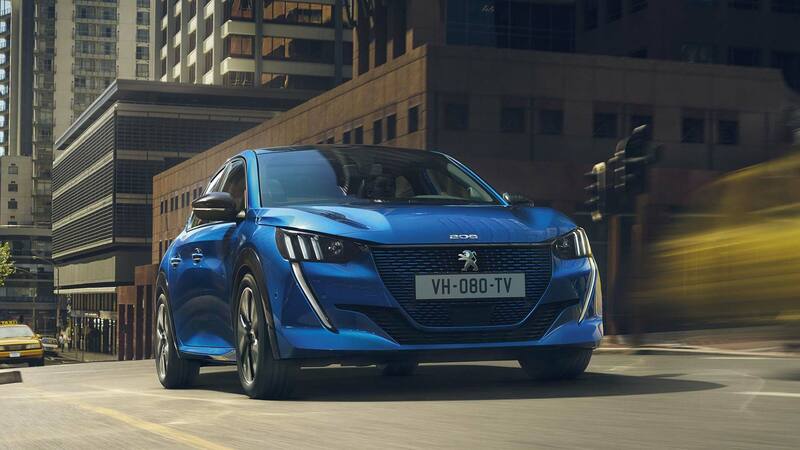 The Peugeot e-208 will be a strong performer, boasting a 135hp electric motor (that’s more power than a retro Peugeot 205 GTI 1.9). It also has a 50kWh electric battery, with an official WLTP driving range of 211 miles. 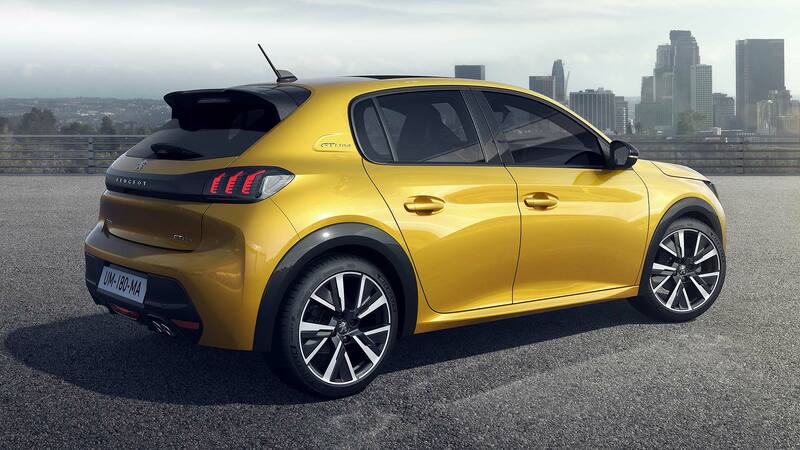 An all-new platform has allowed Peugeot to locate the battery beneath the floor, meaning the e-208 has exactly the same boot space as other versions with internal combustion engines. If you have time to kill, it can be fully recharged from a domestic plug in 20 hours. 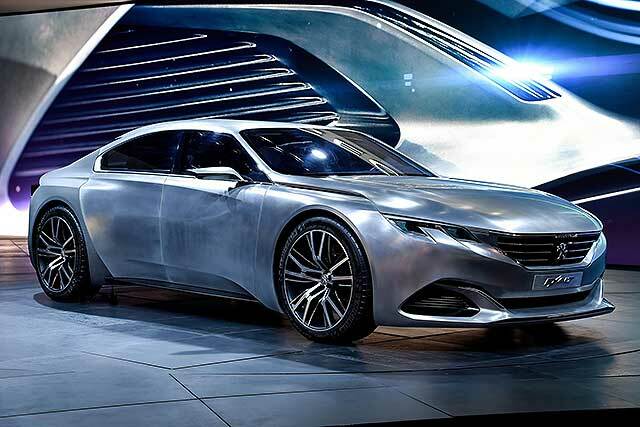 Peugeot dealers are likely to steer you to a home charger though; a full charge takes eight hours. 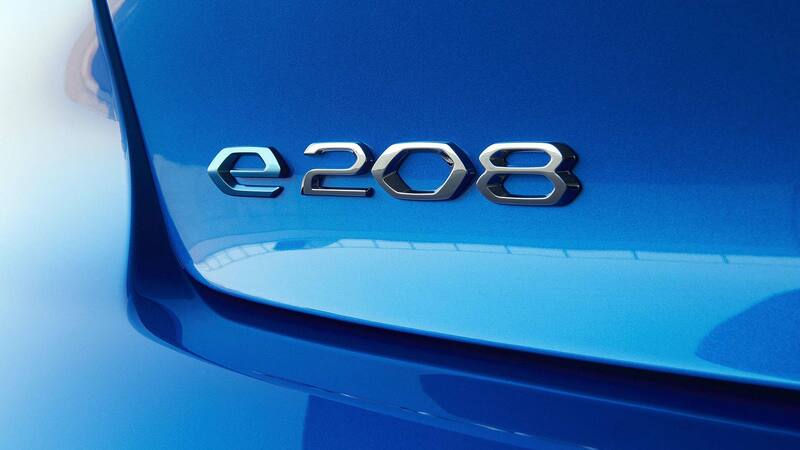 The new Peugeot e-208 also supports rapid charging from 100kW units. An 80 percent charge takes less than 30 minutes. 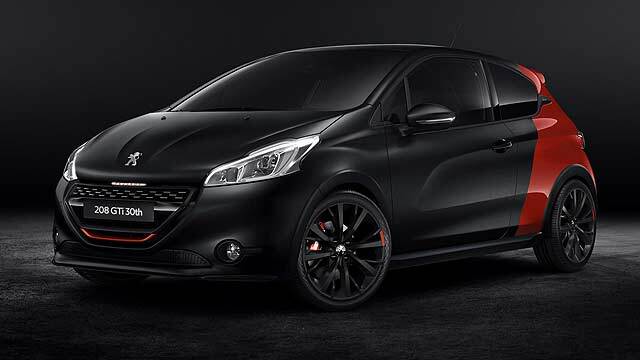 Peugeot will also sell the new 208 with three flavours of 1.2-litre PureTech petrol engine: 75hp, 100hp or 130hp, the latter coming as standard with an eight-speed automatic gearbox. Bravely, Peugeot will also offer a 1.5-litre BlueHDi 100 diesel, although almost nobody is expected to buy it. 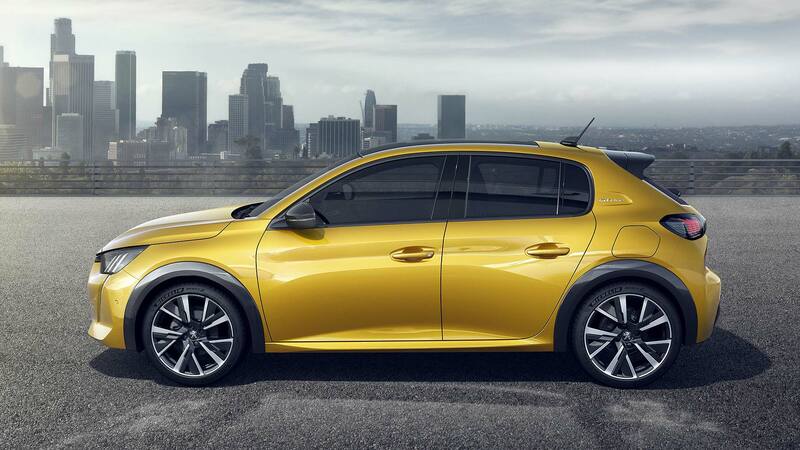 The design of the new Peugeot 208 is as headline-grabbing as the e-208 electric model that’s offered from launch. It’s distinctive, curvaceous and cute. Whereas Renault has taken the evolutionary route with the new Clio, its French rival is going for a bigger, bolder step on. 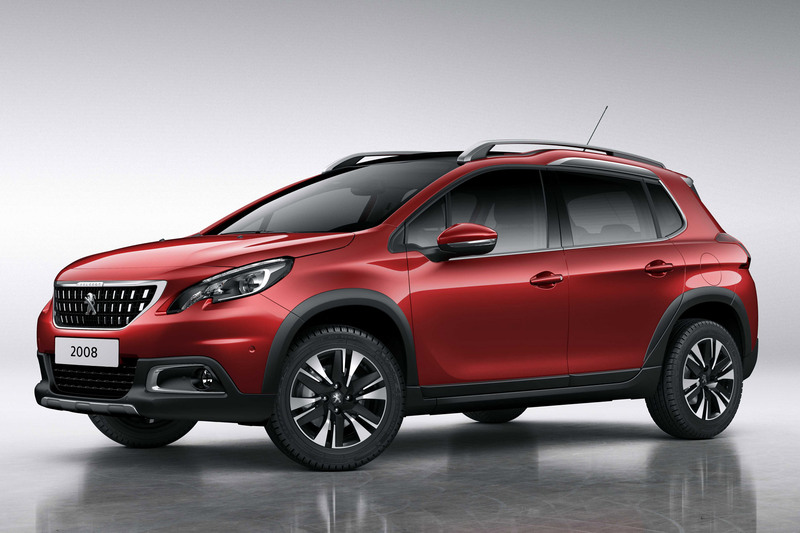 All models have a large chrome grille and Peugeot’s ‘3-claw’ full LED lighting signature. 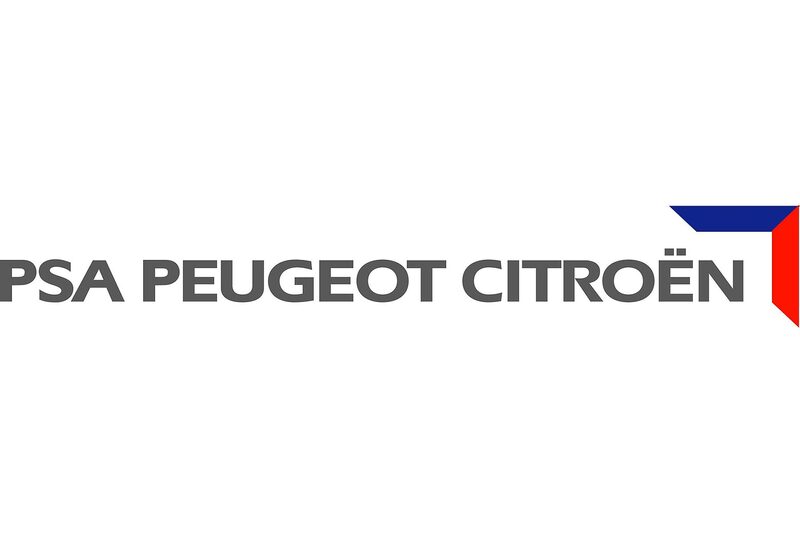 Note the 208 logo on the nose, sitting above a big Peugeot lion. 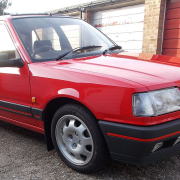 Harking back to the classic 205 are model grade badges placed within a stamp on the rear pillar. 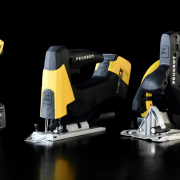 Eye-popping new colours include Faro Yellow, Vertigo Blue and Elixir Red. 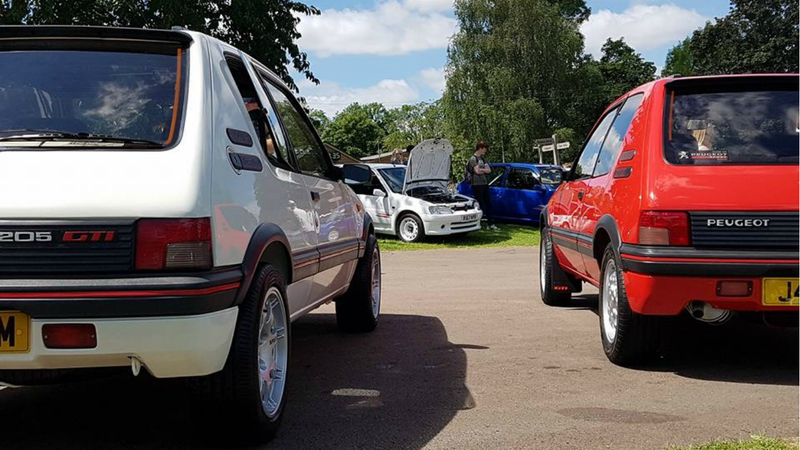 GT Line and GT models are more distinctive still, with gloss black wheelarch extensions and window surrounds. As for the e-208, this is identified by an ‘e’ monogram on the rear panel, body-colour chequered grille and a dichromic lion badge which changes colour depending on the angle you’re viewing it. 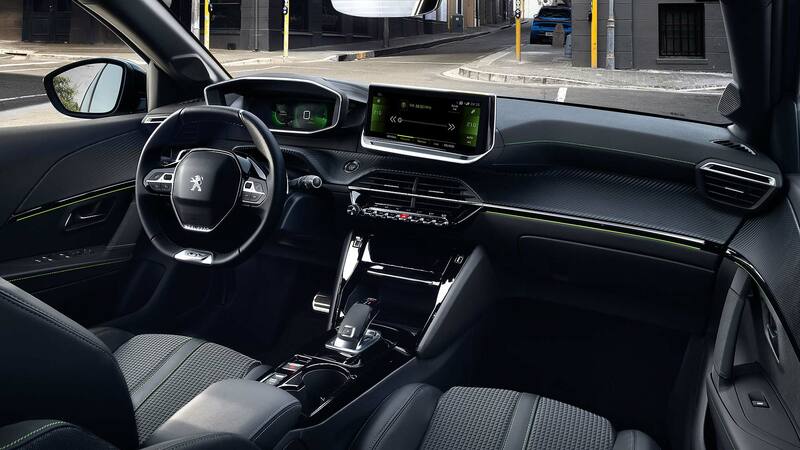 It’s distinctive inside as well, with an evolution of the Peugeot 3D i-Cockpit, marked out by its tiny steering wheel, ‘head up display’ instruments and either a 7-inch or 10-inch HD colour touchscreen in the centre. Satin chrome ‘piano’ toggle switches are a premium touch, as is a fully padded dashboard with central carbon finish. Peugeot will give the new 208 and e-208 their public debut at the Geneva Motor Show next week (yes, Peugeot IS attending), ahead of an online reservation site going live in late March. Ordering will open in late summer 2019.